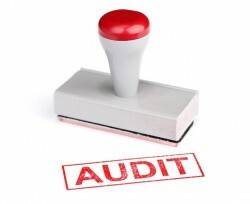 Audits offer the company a comparison with applicable standards in the field. A diagnosis provides a picture of the current state of the organization, while an audit is a much more thorough and systematic analysis that can lead to certification in the field. Multi Risk International can provide you with the necessary assistance to carry out a gap assessment that will allow the organization’s officials to meet established standards. Please feel free to contact us. Our team will provide you detailed information and offer your organization solutions tailored to its needs, increasing its resilience and adaptability. Take advantage of the best advice in the field for a proactive approach in risk management.